Move over millennials. Hello centennials. Some 69 million high-school-age and younger kids, which we might call "Centennials," "Gen Z," or the "Now Generation" will soon outnumber Millennials. And, they are buying products now, thus creating significant retail impact. 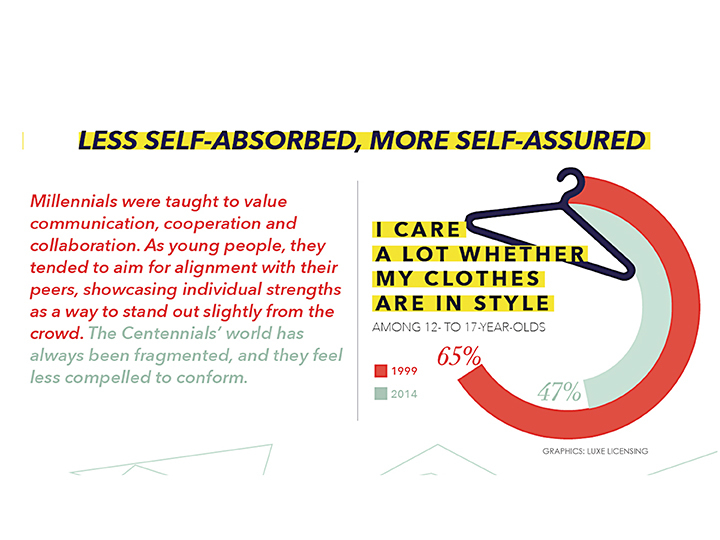 Maybe it's time for retailers to think outside the "Millennial Box." Having been born into a world of technology allows Centennials to learn faster and become less trusting of anything that isn’t digital. But, this doesn’t mean that they don’t respond to what we responded to as children. It means that the products we grew up with are changing to respond to them. Having been born into a world of technology allows Centennials to learn faster and become less trusting of anything that isn’t digital. But, this doesn’t mean that they don’t respond to what we responded to as children. If you think placing a $25 plastic watch in a fine jewelry store is not appropriate. Think again! 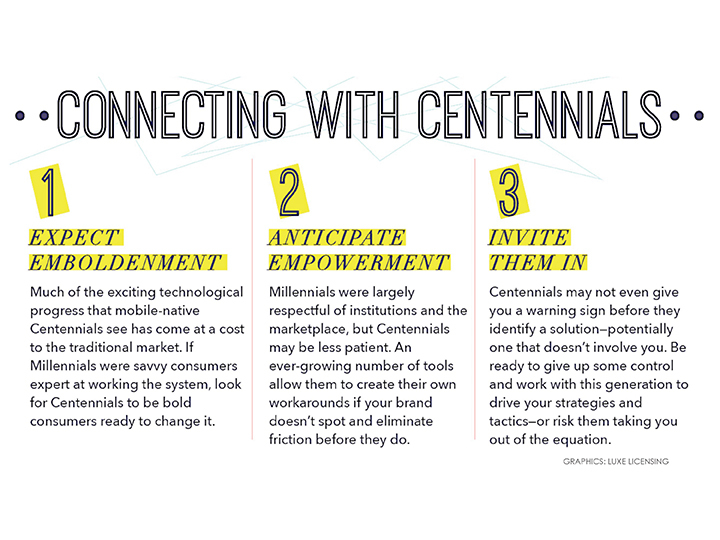 It is not always about selling to Centennials, but also about what Centennials are selling. Bella (shown above) is a 16-year-old Centennial from Britain, who started her own online jewelry retail site, origamiowl.com, when she was just 14 years old. The site grossed $250M in its second year and now exceeds $325M. Success stories like this are not uncommon. These young Centennials are smart and in-tune with business. And, they want to be treated with respect. 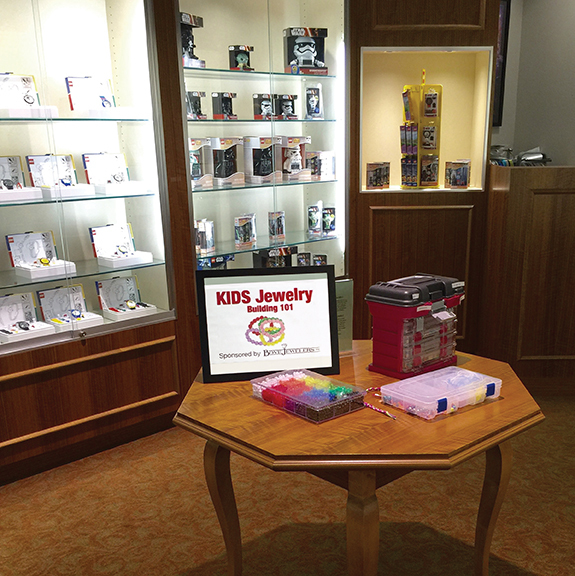 Pennsylvania-based Bove Jewelers has a special kid's section in its store where children are made to feel welcome and can browse for jewelry and watches. Designed to invite and entice, the room is customized with lower shelves and a footstool to let even the tiniest of tots step up and see what they couldn’t reach or see otherwise. Sign in Bove Jewelry's Kid's Room. It adds to the feeling of welcome for the Centennials. Retailers might want to consider thinking outside the proverbial “Millennial Box.” For years, the focus has been squarely on this age group, the heavily-promoted hipsters of our day. Yet, too often retailers forget that influencers are the ones that sway purchases. Think of toy commercials. You won’t see them aired during news programs or in the business section. Instead, toy ads are only seen during Saturday morning cartoons and kid-focused sites. In essence, children are “buying” their own toys by constantly tugging on their parents to do so. This is true of many psychographic segments. Women don’t buy their own engagement ring, men do. Yet, try and find an engagement ring ad in the sports section or at a car show. You won’t. You will find engagement ring ads on bridal sites and in magazines. though, each read by over 98% women; the influencers. Smart sellers might do well to consider targeting the children of Millennials. 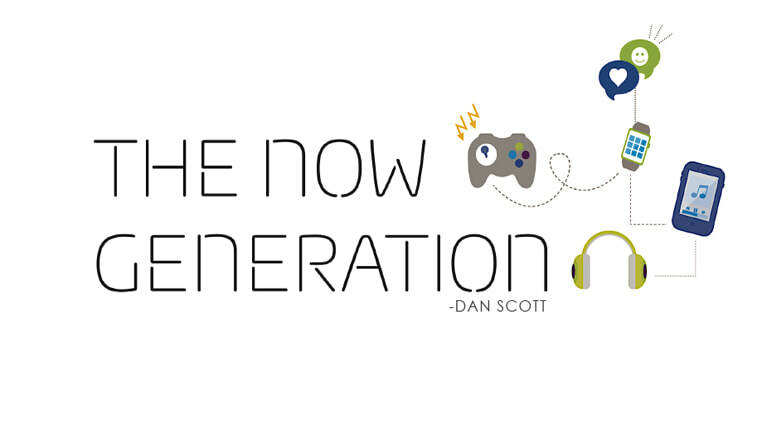 These Gen Z'ers, Centennials or perhaps best labeled as the NOW generation” are what's truly NEW in retail, both online and off-line. They are the youngest, smartest and most influential buying group of our lifetime. Wall Street, marketers, and advertising gurus for companies ranging from Macy’s to Charles Schwab are talking to investors about this new found demographic, this very young audience that is shocking many, but providing a profitable revenue stream for those that are taking action rather than pondering. Boardrooms across America are abuzz about current and long-term plans to appeal to the post-millennial generation, a dynamic group that Pew Research announced “will populate 40 percent of the U.S. workforce by 2020 and surpass the 75.4 million millennials and 74.9 million baby boomers.” This group is here right now, and they are shopping… at least where they are welcomed. 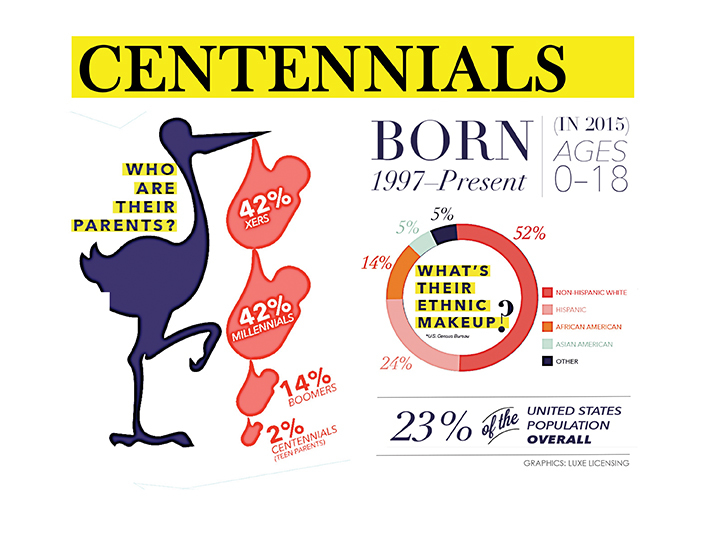 Welcome the Centennials—the youngest, smartest and most noteworthy individual shoppers of our day. They buy items priced to their handmade wallets, when they want it, and they know how to influence those who buy for them. While the term screen-agers is clever, it does not accurately depict that these children are looking far beyond their phones and laptops. Having been born into a world of technology allows them to learn faster and become less trusting of anything that isn’t digital. But, this doesn’t mean that they don’t respond to what we responded to as children. It means that the products we grew up with are changing to respond to them. Let’s take LEGO, for example. 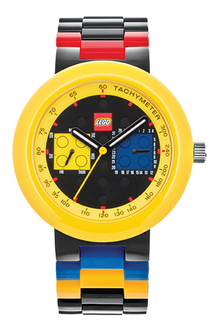 Did you know that LEGO makes a kid’s watch? If you are thinking traditional marketing, then placing a $25 plastic watch (the opening price that scales to over $160 in the “adults boxed set”) in a fine jewelry store is probably not a consideration. But that is the wrong thinking! Take it from Mark Motes, of renown Smyth Jewelers based in Baltimore, Maryland. He welcomes Centennials through the store’s LEGO watch and clock line. “Smyth likes to stay on the leading edge by embracing new market segments and catering to them with appropriate product. The LEGO children’s watches, clocks and LEGO ‘watch system’ give us a point of difference, while appealing to the important growth segment of Gen Z. This is a very important group. They are much too young for engagement rings, but far too old for anything with the word ‘baby’ next to it,” Motes explains. “Products like LEGO watches are a new bridge in relationships with the newest and youngest influencer (and shopper) within jewelry retailing today. Smyth Jewelers would be remiss in not offering this new buying segment what they want,” he concludes. Why is LEGO such a great example of a niche product for Centennials? When The LEGO Movie grossed nearly $258 million domestically in 2014, it drew in much more than children. In fact, the movie was produced for both adults and children. Unlike other “adult cartoons” in theatres, The LEGO Movie wasn’t peppered with profane language or sexual overtones. The fact that no one even missed the language or overtones is a record breaker itself. The next LEGO movie numbers are projected to exceed the last, with a sequel due for release in May 2018 after the debut of The LEGO Batman Movie in February 2017. Centennials will be the first in line with their allowance money—folded twenties earned by cutting lawns, or a crisp one-hundred-dollar bill recently received as a birthday, graduation or holiday gift. Gone are the days when children’s jewelry is left to “sell itself,” positioned next to sterling-silver baby rattles, picture frames or even dropped-in at cash-wrap next to close-outs or impulse items. Today’s successful retailers welcome Centennials with customizable, introductory priced items highlighting personalization. Wish is right on. Look at the Wynn Las Vegas, an obvious luxury property in Las Vegas. It recently opened a store devoted to Centennials called “Tiny Treasures.” Products include LEGO watches among its assortment of gift products and toys. So, how many watch batteries or niche watches can you sell to turn a profit? If you are asking yourself that question, you’re simply not getting it. 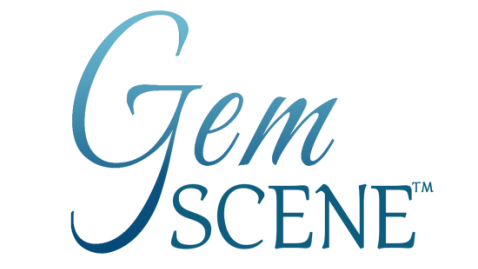 It’s not about selling Centennials a diamond ring. Not yet, anyway. Welcoming them and gaining their trust in your store will bring their brothers, sisters, parents, aunts, uncles and grandparents in to purchase other things. These are the heavy buyers who follow their Gen Z children into stores and encourage them to shop. 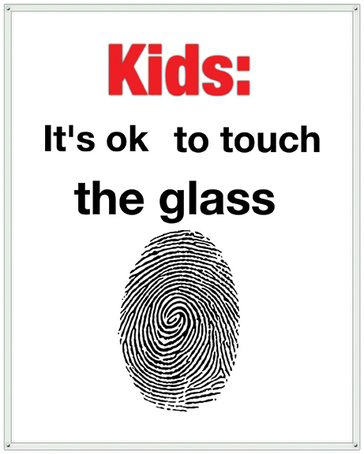 It won’t be the store owner or staff member who eyes the panic button when teenagers linger outside. Here’s my favorite example. Bove Jewelers is located in Kennett Square, one of the highest household income areas in the Northeast. Started in 1929, the store doesn’t seem to have changed much over the years. But wait, take a look through the windows and walk inside. “As parents of four very young girls, we are constantly asked if Bove offers jewelry for children,” says Bob Strehlau, a former Bove executive and now owner. “When we bought the store we realized that we should corner the youth market, not by simply selling trendy earrings and necklaces, but by offering communion pendants, tie tacks and LEGO watches. Those items gave birth to Bove’s Kids,” Strehlau adds. Not only do families feel their children are welcome at the store, but their children also feel welcome. With future in-store events such as #BeU, a social media interactive day letting kids be kids, Bove gets it. Or, as Centennial marketers like to call it, they practice “Youth Personalization.” That is today’s buzzword term for this type of shopping experience, where products transform to the user, at lower price points. It’s an old proven marketing platform that works well for Mercedes Benz, for example. Offering the C-Series to young America lets them grow with the brand, eventually moving into higher-level models. Mercedes was recently pitched an ad campaign depicting a seven-year-old boy in a suit and tie at the wheel with his nine-year-old sister in the passenger seat. From the backseat, fidgeting parents complain “Are we there yet?” Sources say Mercedes adores the concept. Taking a page out of high-level bankers’ and investors’ playbooks also tends to pays off. “This is like someone in America who invested in China in the early 1990s. There’s a huge opportunity here for companies that are willing to take some risk and bet on the future,” says Gregg Fischer, portfolio manager of the Gerstein Fisher Multi-Factor Growth Equity Fund. 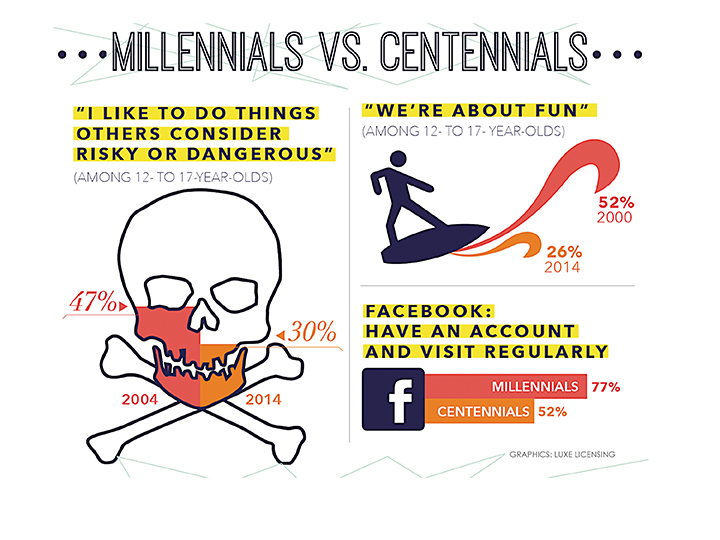 Fortune 500 companies have featured Centennials as a main topic in their earnings calls. Since January 2016, according to a Reuters analysis of transcripts, this demographic segment has had more repeated mentions by all major companies reviewed than any other in the last six years combined. The Campbell Soup company cited Centennials as one of their reasons for transparency in labeling of foods containing genetically-modified organisms (GMO). The brand recently announced its “support for mandatory national labeling of products that may contain genetically-modified organisms (GMO) and proposed that the federal government provide a national standard for non-GMO claims made on food packaging,” noting that all consumers want to feel good about the choices they make, for themselves and their loved ones. Charles Schwab stated recently that its financial advisers would transition more to becoming “life coaches” rather than making specific investment decisions, as technology-trusting Centennials come of age. The company recognizes that this demographic places more faith in computers than humans when banking and investing. This should be a wake-up call for all industries. In conclusion, don’t let being comfortable keep you from moving forward. Comfortable isn’t working anymore. Step outside your comfort zone. Go to the movies that children are lining up to see. Smile at the teenager who is hesitant about walking into your store. Allow the fifteen-year-old girl to try on designer engagement rings and take a few selfies. Let your ideas change with the times. As my mentor Scott Kay once told me, “You can choose to harbor in the past, or you can choose to prosper in the future.” I quote him because I remember a collection he was working on intensely just before his untimely passing. It was a children’s sterling line. Designs included Centennials tightly embracing plush bears in a collection he named “It’s Mine.” Perhaps he was sending a hidden message. Take what is yours. Embrace it. Own it. The trust that your independent store generates with the youth of today by far outweighs that of the big box stores, as studies have shown over and over.